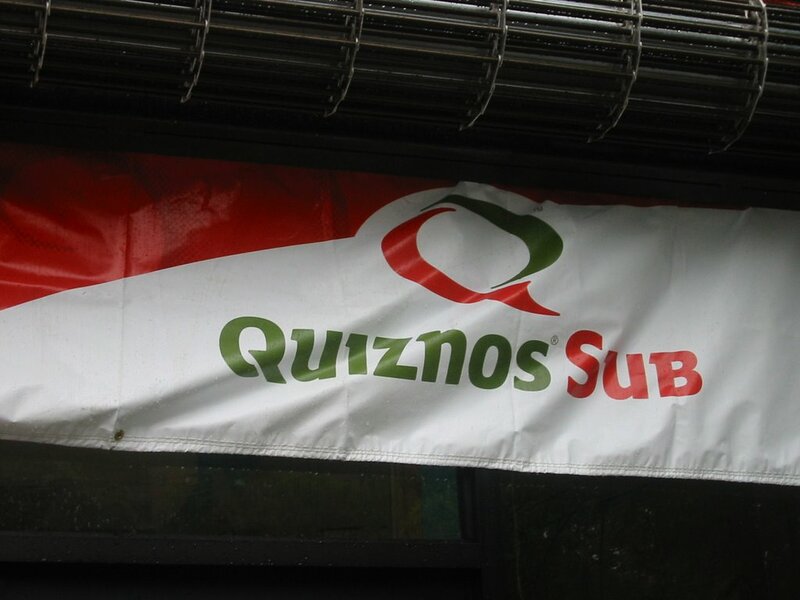 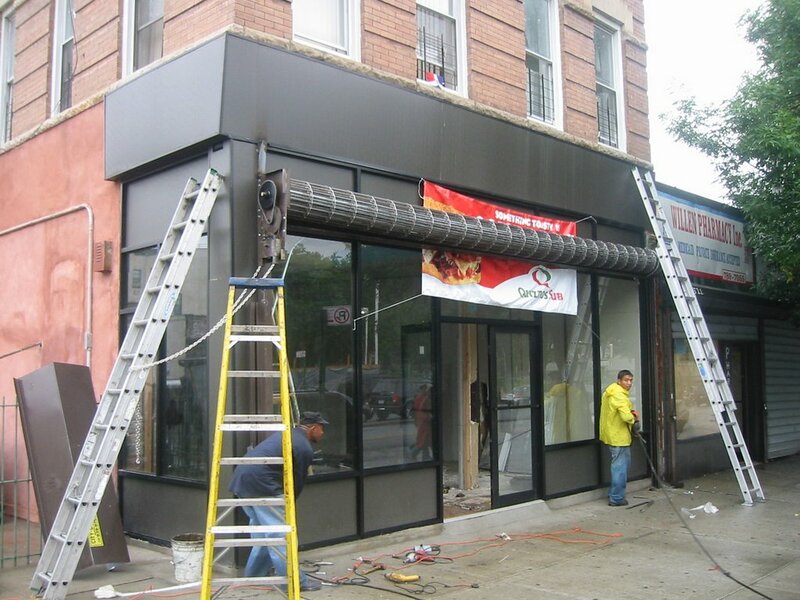 Now I have nothing against Quiznos (except that I never thought the subs were that good, the whole "toasty" thing is way overrated and it's kind of pricey) but what a waste of a perfectly good location. On the bright side, I walked past this store which is slated to open on September 4th. 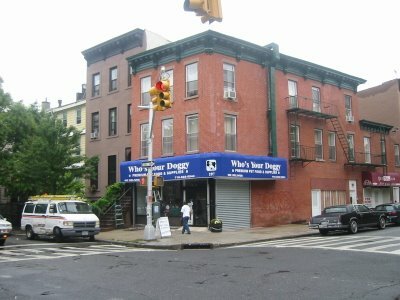 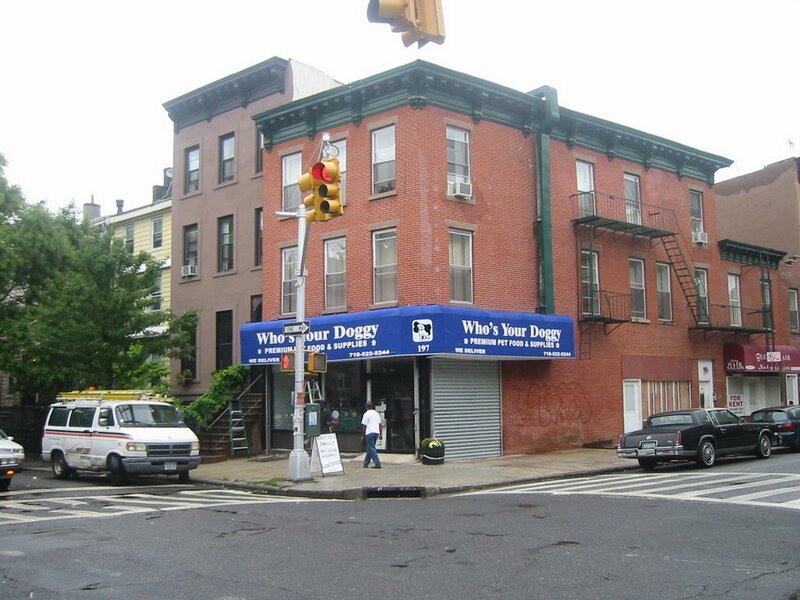 "Who's Your Doggy", Premium Pet Food and Supplies, on the corner of Aldelphi and Willoughby Avenue.